Where can I get/buy the same paint sample of paint as my student? I have taught lots of classes and know from experience we should be using the colours. Do I need to contact Da Vinci directly? You can order direct from Da Vinci. 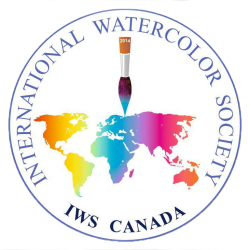 IWS CAnada members have a 15% discount at the moment. The discount code is in our membership group. 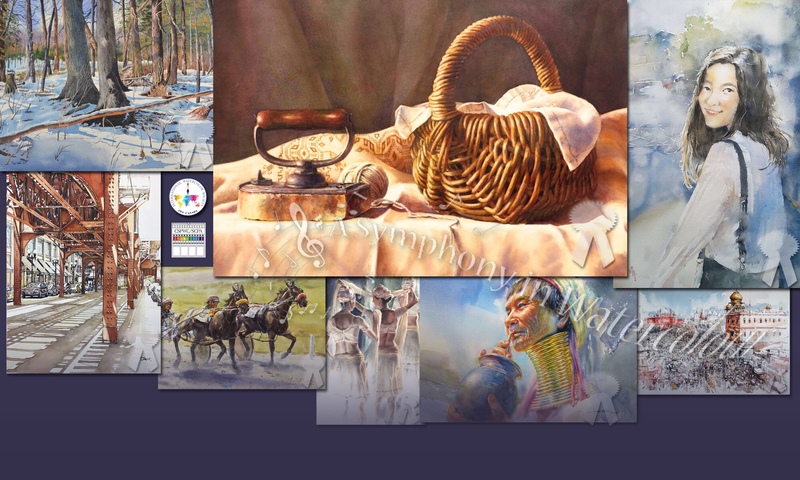 Above Ground Art Supplies in Toronto also stock Da Vinci paints but you won’t be able to use your discount there.